read() actually issues the disk request], save their own state, and then go to sleep on their own. context switching points could be very long, so few systems claimed any time of realtime behavior. same system calls, as long as they don't use exactly the same structures. 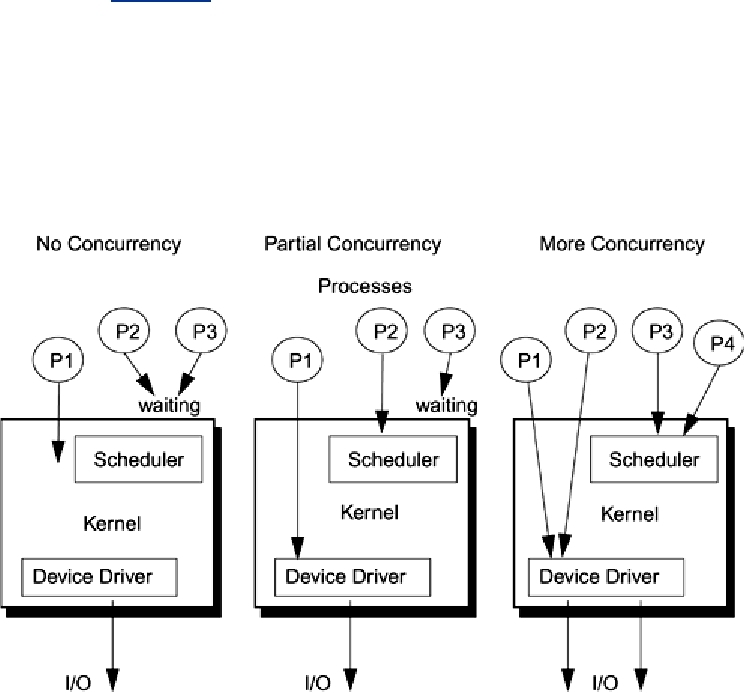 concurrency" case, there are lots of little critical sections.